Langlois lawyers announced on April 1 that François Rolland is joining its litigation group as senior counsel, mediator and arbitrator. 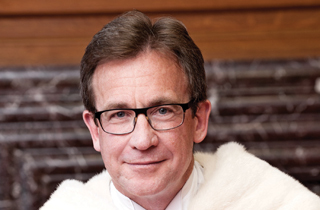 Rolland, a renowned jurist in Quebec and Canadian legal circles, rose to prominence as a justice of the Superior Court of Quebec from 1996 to 2015 and was the court’s chief justice from 2004 to 2015, according to the firm’s press release. “Mr. Rolland’s expertise will be an invaluable asset for our firm, our clients and our practitioners. His arrival underscores our commitment to excellence, high ethical standards and legal services of unsurpassed quality,” said Jean-François Gagnon, chief executive officer of Langlois lawyers. Before his appointment to the judiciary, Rolland was a partner at a national law firm and head of its civil and commercial litigation department. In addition, he presided over numerous trials and settlement conferences in all areas of civil law, including commercial disputes, class actions, as well as insolvency and corporate reorganization files. 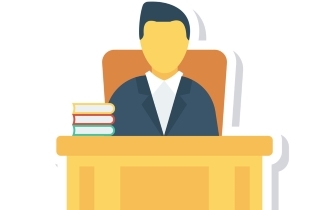 He was named by the Quebec government as director of the Voluntary Reimbursement Program created pursuant to the Act to ensure mainly the recovery of amounts improperly paid as a result of fraud or fraudulent tactics in connection with public contracts. He is the ethics commissioner for the Quebec bar. In addition, he formerly served as president of the Quebec branch of the Canadian Bar Association. With accessibility to civil justice as his cardinal value, Rolland actively worked on the implementation of the Superior Court’s Settlement Conference Chamber as well as the creation of its Class Actions Chamber and made an active contribution to the development of its Commercial Chamber. Rolland is chair of the board of directors of legal education organization Éducaloi, vice-chair of the board of directors of the legal information access centre (CAIJ) and a member of the board of directors of the Canadian Forum on Civil Justice.